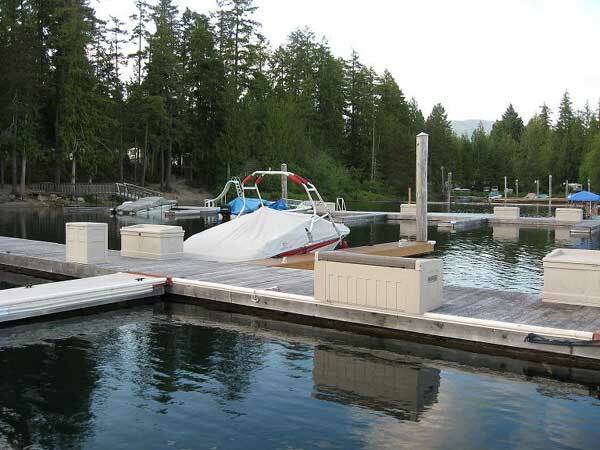 Sproat Lake Modular Home Park full time and seasonal tenants have exclusive rights for the use of our gated private beach and wharves which are literally a few minutes walk from the park. 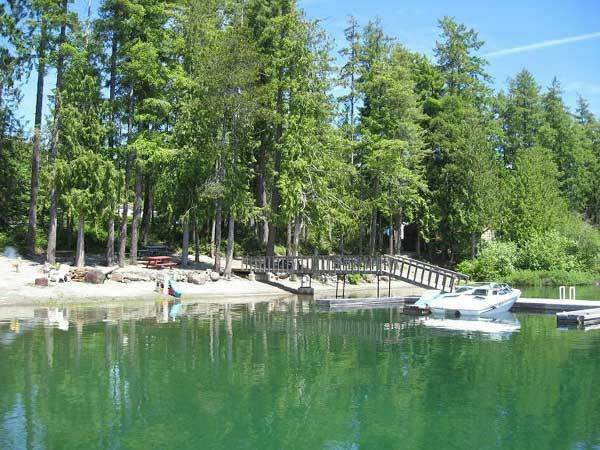 Relax on the sun drenched beach or in the shade.... take the kids for a beach picnic and a swim.... explore beautiful Sproat Lake in your boat.... go water-skiing, wake-boarding and fishing. 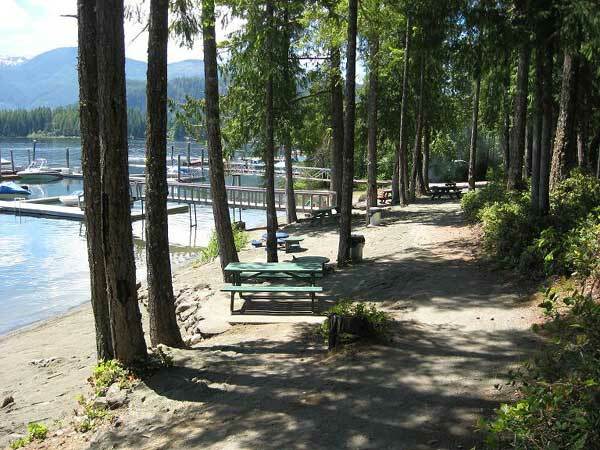 It all adds up to a relaxing and fun time for you, your family and your guests to enjoy. 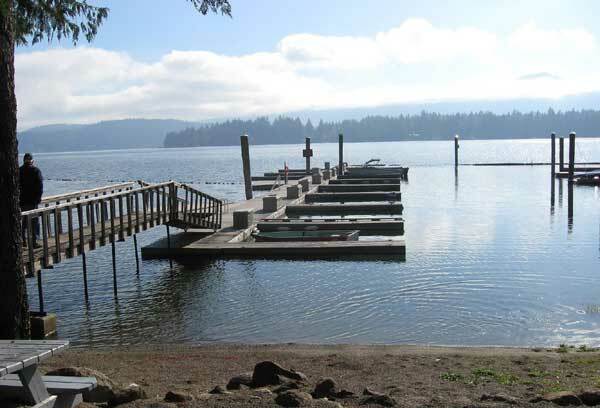 Below are the thumbnails of views of our beach and wharves. Click the links for full views.